Hans J Wegner was born in Tønder in April 1914. He was apprenticed to the cabinet maker H F Stahlberg and then attended the Technological Institute in Copenhagen as a joiner. From 1936 through to 1938 he studied at the School of Art, Crafts and Design in Copenhagen. As a furniture designer he worked initially for Johannes Hansen's Mobelsnedkeri A/S and then as an assistant to the architects Arne Jacobsen and Erik Møller, for their work on Århus municipal hall. Wegner opened his own office in 1943 and one of the first designs he produced was what is known as the Chinese Chair. He has to be seen primarily as a consummate craftsman who understood wood and how to work with it but he then applied the knowledge of his craft to designing furniture for large scale production. Now it is too easy to see him as a traditionalist but, at the time, his designs were innovative, experimenting with different shapes and different forms, and he pushed forward the technical aspects of production. 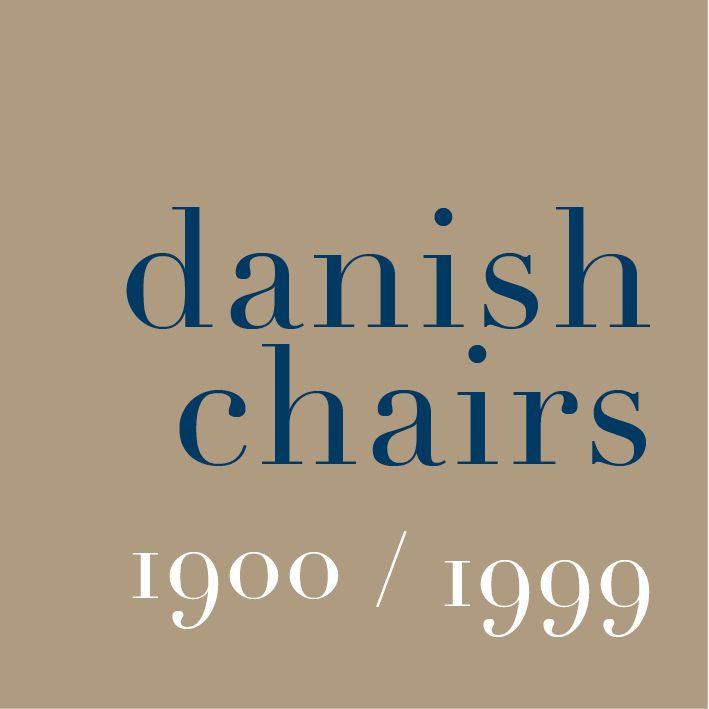 Probably his most popular pieces are the Y or Wishbone Chair designed in 1950, still in production by Carl Hansen, and The Chair of the same year and famous because two were used in the presidential debate between Nixon and Kennedy that were broadcast in 1961. Wegner was awarded the Lunning Prize in 1951, the year the prize was established.